Patent Drawings Help You Achieve the Best Disclosure Possible: It is useful to have a drawing that a reader can reference while reading your description. Patent illustrations are an opportunity to showcase the entirety of an invention. Several illustrations may show various views or an exploded view, where the various parts of the invention are suspended in place. Patent Drawings Need to Be in a Particular Form: Your design patent drawings must meet specific requirements regarding the size of the sheet on which the drawing is made, the margins, the type of paper and more. The Patent Office has many rules regarding the drawing, so you need to make sure to work with an experienced patent illustration company when commissioning your drawing. Your Patent Claim Needs to Have Patent Drawings at the Time of Filing: While it is technically possible to file a non-provisional patent application without illustrations, this is not recommended. This is because after filing, you cannot add new matter to the application. 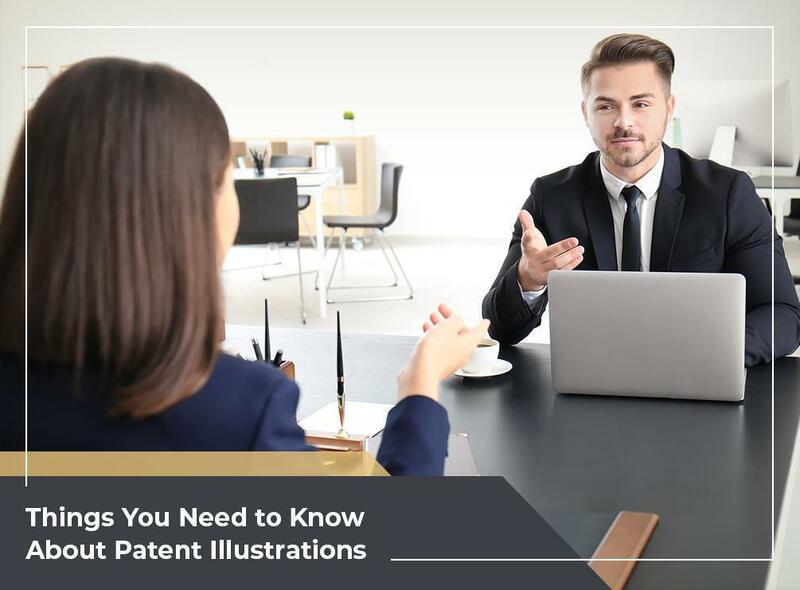 Since patent illustrations are meaningful, it’s practically impossible to determine if adding an illustration to a claim constitutes adding new matter. It’s better to be safe than sorry. Legal Advantage has a long history of providing trademark illustration services and patent illustration services to our clients. Our expert team offers an eye for aesthetics, careful attention to detail, and legal and technical expertise when creating illustrations. Our drawings capture and represent the most subtle details of your intent. We serve many areas across the country including Los Angeles, CA. Call us at (888) 755-0446 to learn more about our services.